DSC03238, a photo by CAKE Amsterdam - Cakes by ZOBOT on Flickr. 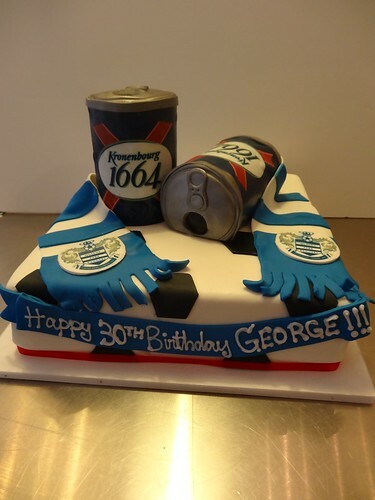 QPR cake with beers! Oh yeah!